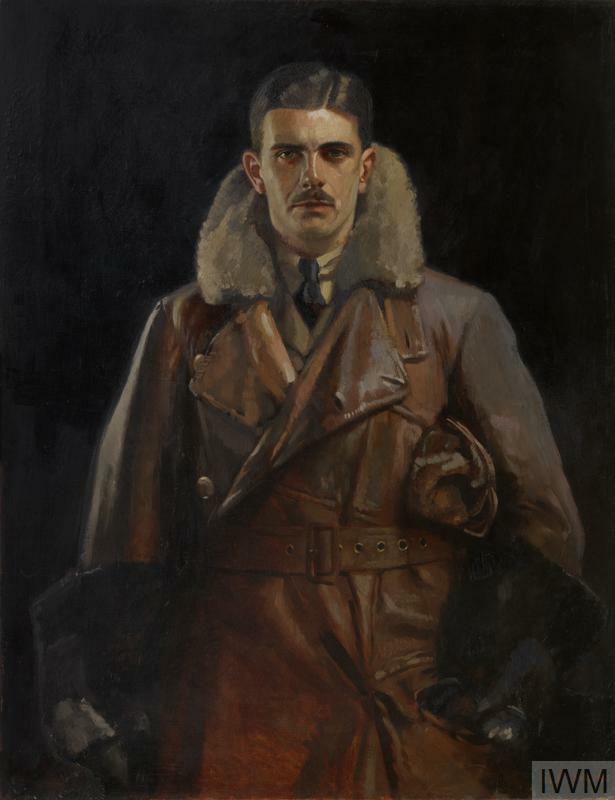 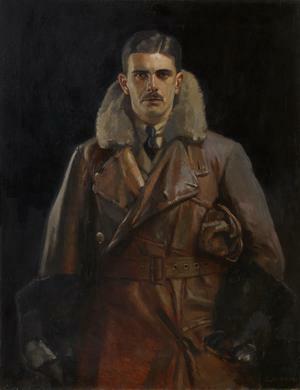 image: A three quarter length portrait of Insall in a leather flying coat, thick leather gloves, and cap rolled under his arm. 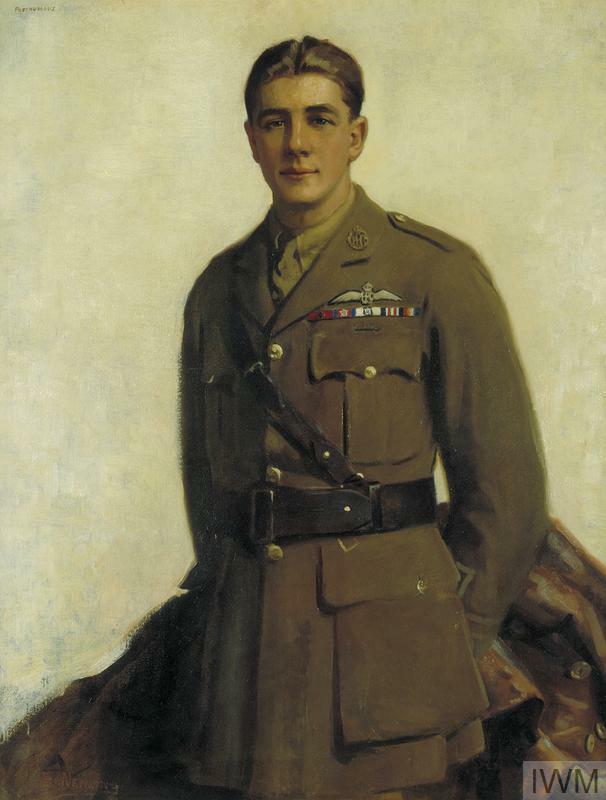 Gilbert Insall was a British pilot awarded the Victoria Cross for gallantry as a result of his actions on 7 November 1915 near Achiet in France. 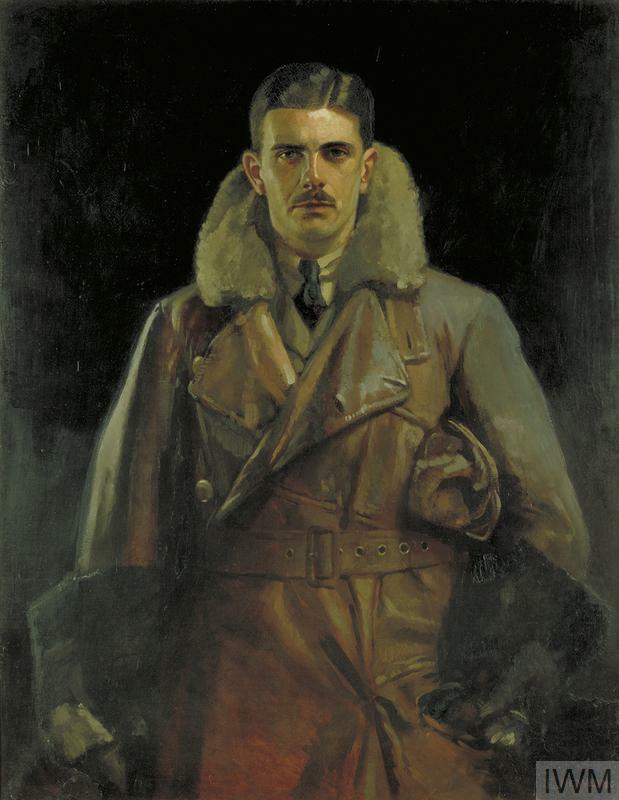 He was a 21 year old Second Lieutenant in 11 Squadron at the time. 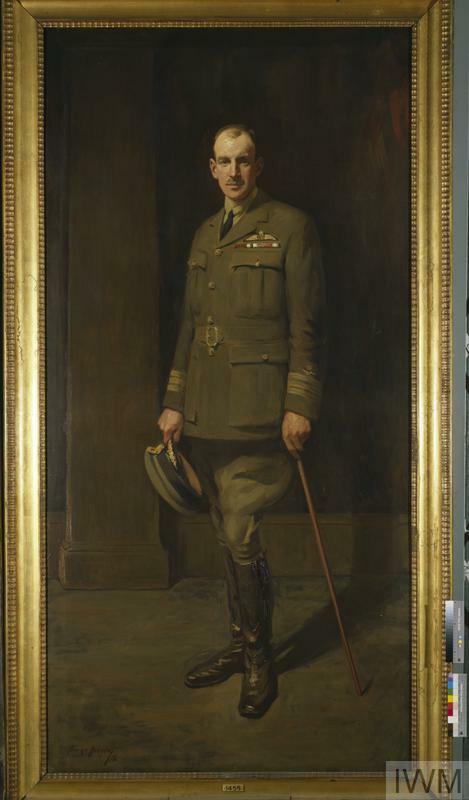 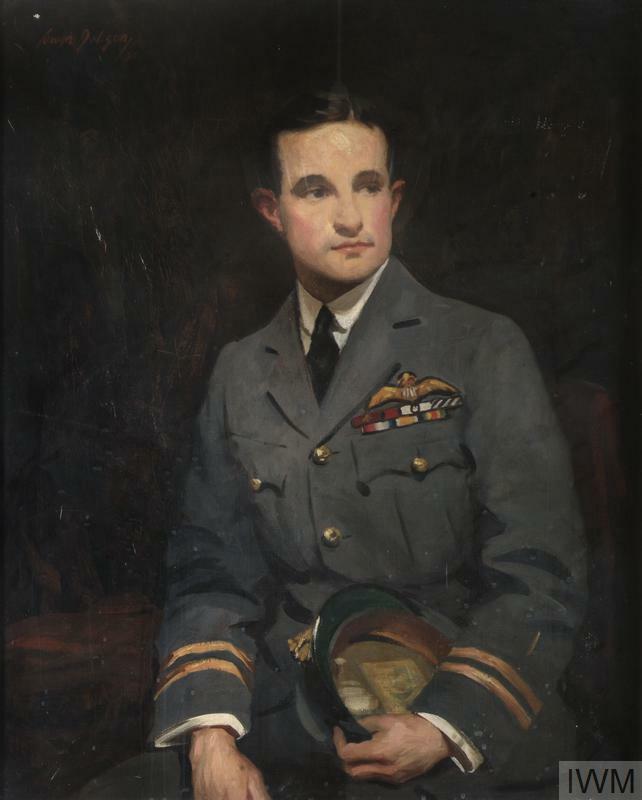 Insall rose to the rank of Group Captain and continued to serve in the RAF during peacetime. 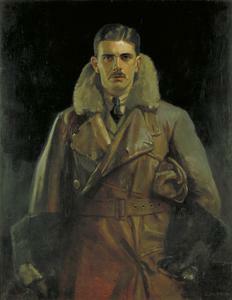 He died in 1972.